Been thinking about getting onto the trails? Jealous of mates exploring whilst you sit at home doing nothing? Well, problem sorted! 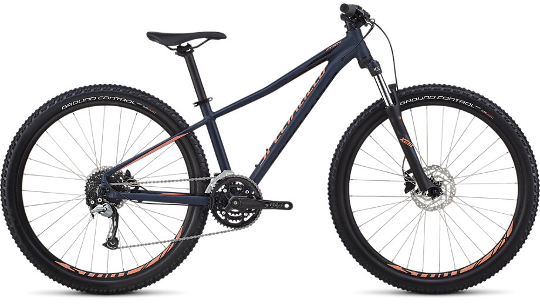 Introducing the Pitch Comp Mountain bike, the perfect bike for beginners looking to experience some off-road action. 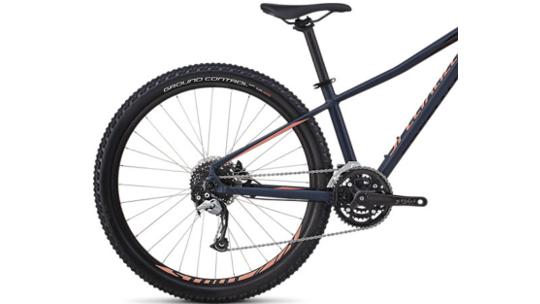 With an improved Shimano Acera 9-speed rear derailleur improves the range of gears you can access helping you to get up the big climbs and race down them as well as a coil-springed fork for comfort, this MTB has all you need to get started with. 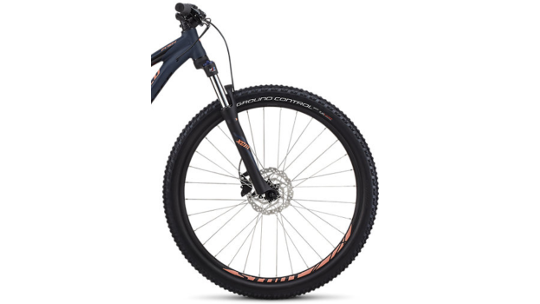 The Pitch range has been designed to help those unconfident about getting on their local trail or exploring the mountain bike tracks near home accessible. The geometry has been designed to provide a relaxed feel, whilst up to 100mm of suspension in the fork helps to take the pinch out the rough terrain. Finally, Shimano's hydraulic disc brakes offer far improved reliability as well as reduced maintenance compared to mechanical disc brakes.